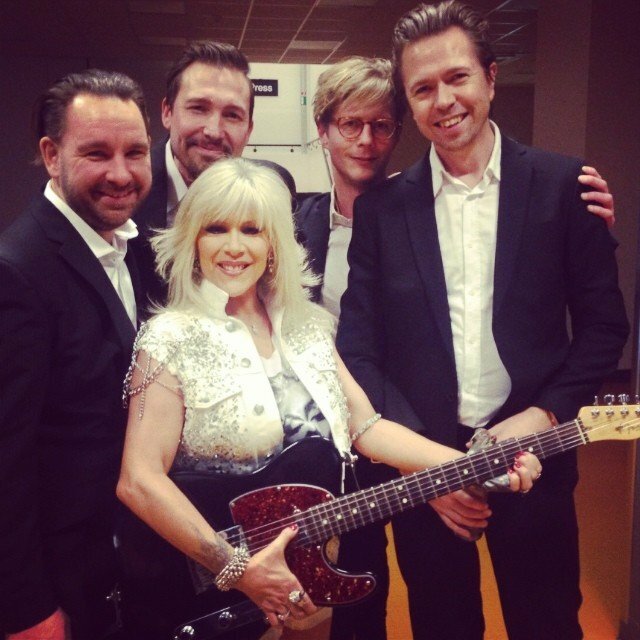 Samantha Fox performed in Sweden on 20th January for the Nordic Choice Hotels event. See some onstage and backstage pictures from that night in this new photo gallery. Samantha Fox si è esibità il 20 gennaio in Svezia in occasione di un evento organizzato dai Nordic Choice Hotels. Le foto della performance e del backstage sono state raccolte in questa nuova galleria fotografica.